Celebrate the rich musical traditions of East and West, and the renewed dialogue between those traditions in contemporary, multicultural Toronto. 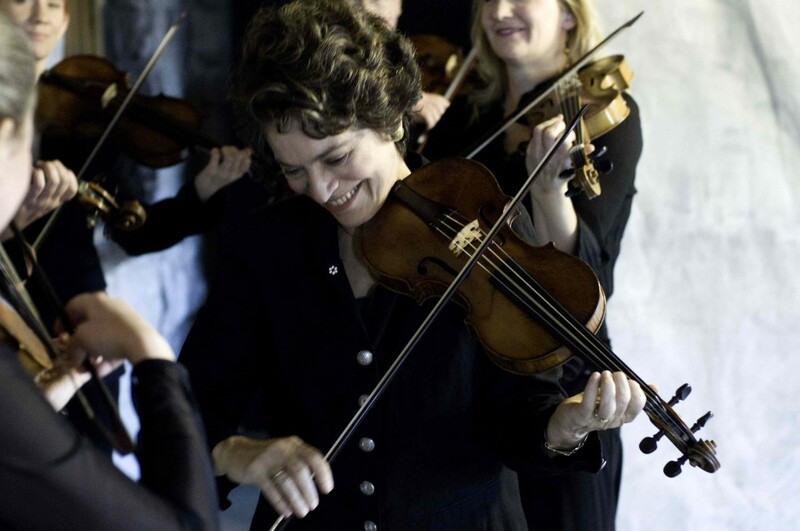 Alison Mackay’s musical vision of the links between 18th-century Saxony and Syria became one of the most cherished and talked-about projects in Tafelmusik’s history when it was first seen in 2016. 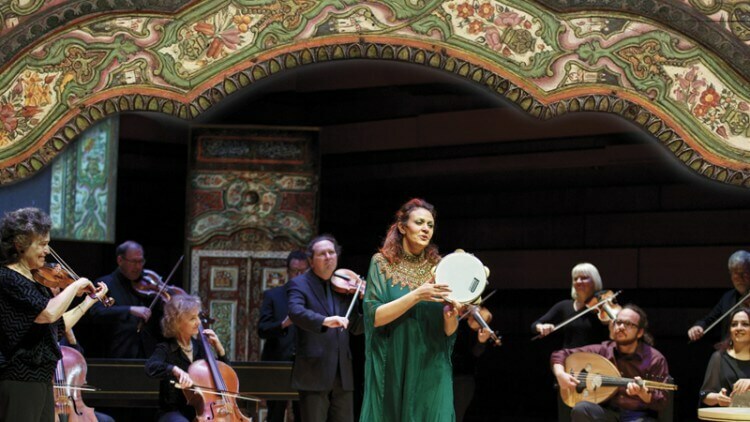 Now it returns for our 40th anniversary season, reuniting musicians from Western and Arabic traditions in a magical, moving multimedia concert. Tales of Two Cities: The Leipzig-Damascus Coffee House celebrates the rich musical traditions of East and West, and the renewed dialogue between those traditions in contemporary, multicultural Toronto. As Handel and Telemann meet traditional Arabic song and Klezmer fiddle music, your musical perspectives will never be the same again.